Spring is here! That can only mean we are entering the count down for the remainder of the school year. Students and teachers have worked hard this year and much has been accomplished. The month of May brings testing for all grade levels as students in PreK-5 will complete the PALS reading assessment, and students in grades 3, 4, and 5 will take the Virginia Standards of Learning Tests. During this time frame, it is very important students arrive to school on time and are present the entire day. Please try to avoid visiting your child or eating lunch at school during this time, as state requirements are all conversations need to be monitored during testing. 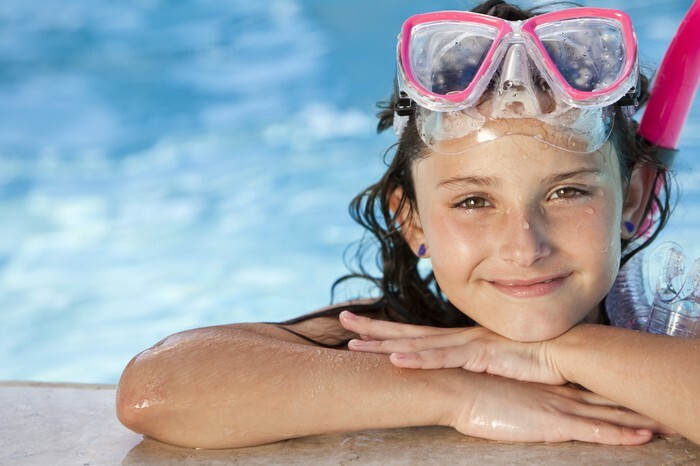 Remind your child to stay focused on school this last month of school. We are confident our students will do exceptionally well on all tests! We want to thank the PTA officers, all the volunteers, and teachers and staff who helped make our annual Cardinal Carnival a success! 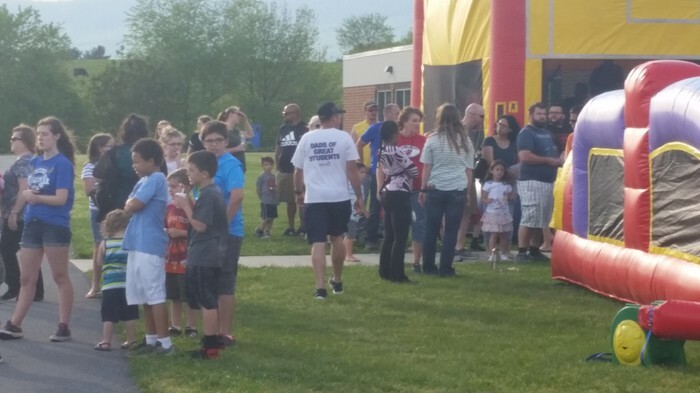 It is such a fun school and community event, and the smiles on everyone’s faces was a sign that everyone had a good time. Thank you to everyone for supporting our school and our students! REMINDER: In order to adjust student days for the 2016-17 school year from 181 to 180, Rockingham County Public Schools will shorten the 2016-17 school year calendar, contingent upon no further inclement weather days needed this spring. Should there be no further inclement weather days, the last day of school for students will be Wednesday, June 7, 2017 (instead of Thursday, June 8). We look forward to a great end to the 2016-2017 school year! Each year, the Rockingham Educational Foundation, Inc. sponsors a 'Teacher of the Year' program. We are proud to announce Ms. Gerri Ziegler, 1st Grade teacher, was chosen by her colleagues as the River Bend Teacher of the Year for 2016! We are proud to have her represent our school at the county level. Students and teachers have worked hard this year and are well prepared for SOL Testing! Please help your child prepare for these tests by making sure they are getting a good night’s sleep during this period of time. Please have them eat a good breakfast - either at home or at school. It is very important that children attend school on these days and not be tardy. Students arriving after 8:45 may not be allowed in testing sessions and will need to take the test on a different day. Teachers and the office have sent home letters to make parents aware of testing days. 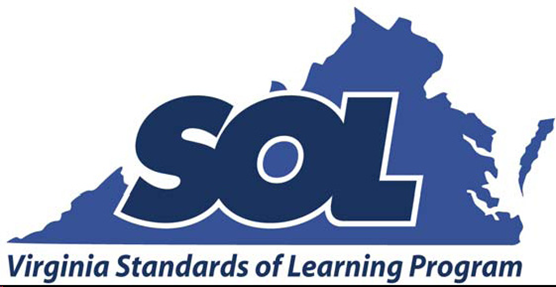 If you have questions about the SOL tests, please contact your child’s teacher or Ms. Martz. We also want you to simply challenge them to take their time on each test, do their best and have a positive attitude. That’s all we can ask. The teachers and students here have been working so hard teaching and learning and preparing for the tests. I am very proud of them. At this point, the best thing we can do together is help them develop an “I can” attitude, and give them lots of rest, food, and support. 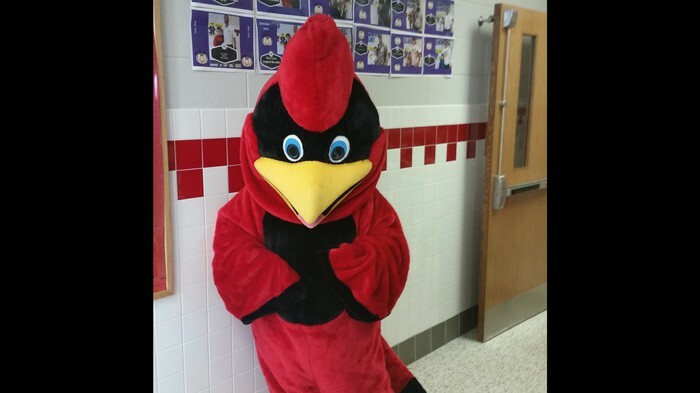 A BIG THANK YOU to everyone who made the RBES Annual Cardinal Carnival such a success! 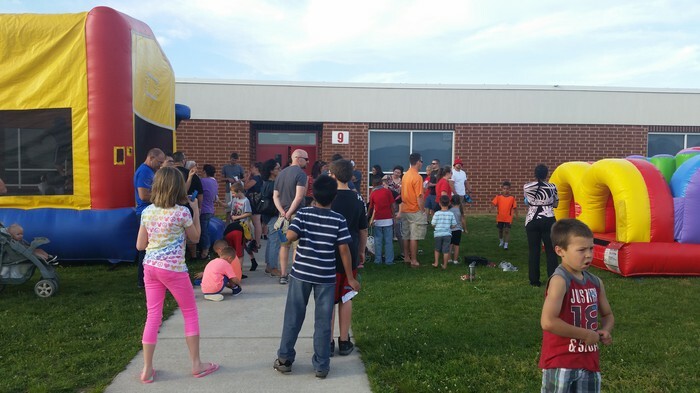 We had tremendous help form the RBES PTA, teachers and staff, parents, and other community volunteers! Thank you for supporting our school and our students! Read and Win Tickets to the Rockingham County Fair! 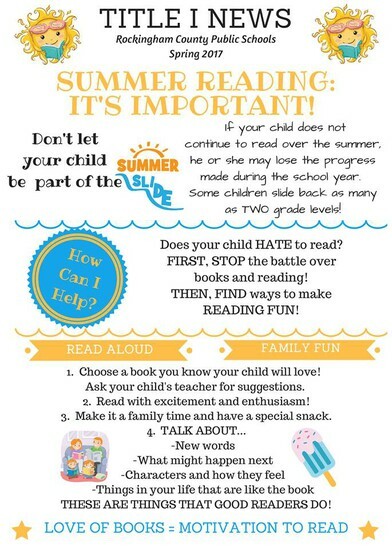 Get FREE tickets for the Rockingham County Fair this summer by reading! Enter any 4-8 books that students have read over the past 2 months, and return the reading log to the library! April 24-28, 2017 was noted as the "Week of the Young Child." Week of the Young Child (WOYC) is an annual national celebration of the importance of programs for young children. 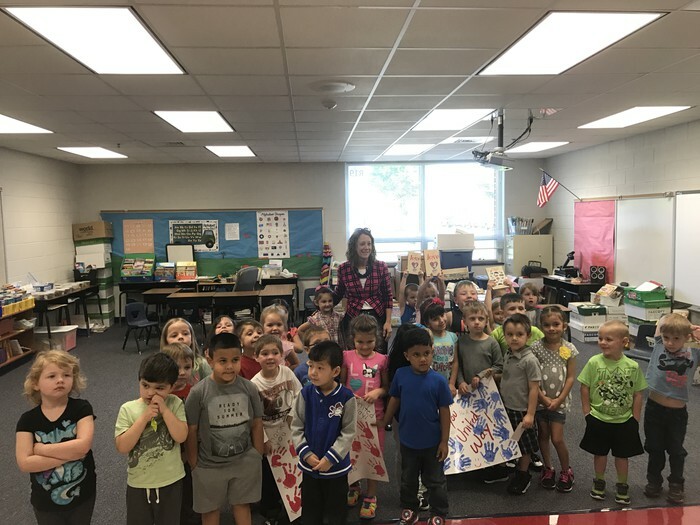 To celebrate this week, each PreK student received a copy of "Never Too Little to Love," by Jeanne Willis. These books are being donated by the United Way to our children/families and our classrooms! Mr. Powell and Ms. Martz read the book to each PreK class! 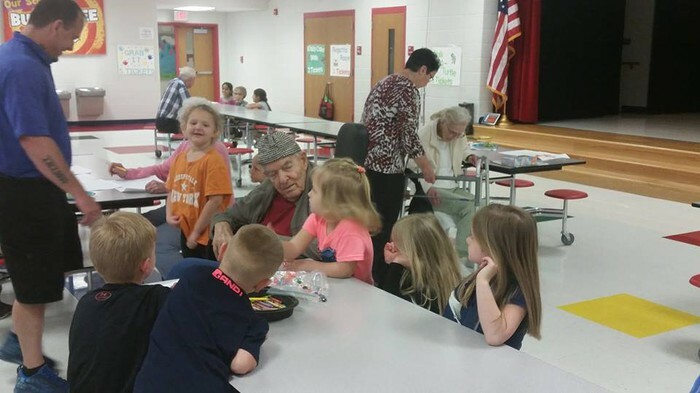 Super Seniors Visit Kindergarten Students! Friday, April 22, 2017, we welcomed visitors, Super Seniors, from The Virginia Mennonite Retirement Center (VMRC) to River Bend. 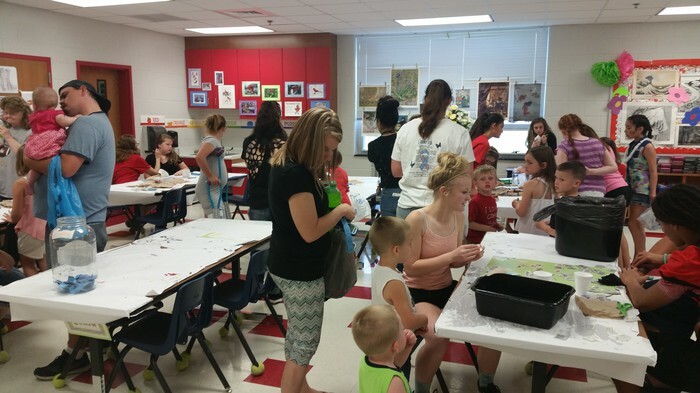 The Super Seniors and our kindergarten students worked together on creating art projects! It was a great experience for all! I hope everyone has had a great year and has a wonderful summer! Are you looking forward to spring beauty like we are? To get into gear for the change in season, we have started a collection of gorgeous spring art projects. Categories that make us think of spring – rainbows, flowers, insects and birds, and just colorful! What do you think of when you think spring? What a great time to go outside, observe the world around you and get creative. 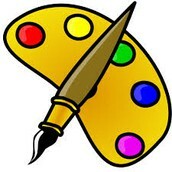 Springtime, with its extra light and ever-changing landscapes, is an extra-special time for art. Indoors or out, encourage your kids to grab a pencil and a piece of paper, an easel, paints, or even a hunk of clay, like we will in the art classroom, and express themselves through art. Here is a clay recipe that really works well for projects. • Allow it to cool down then take it out of the bowl and knead it vigorously for a couple of minutes until all of the stickiness has gone. * This is the most important part of the process, so keep at it until it’s the perfect consistency! Enjoy and celebrate the beauty of Spring! 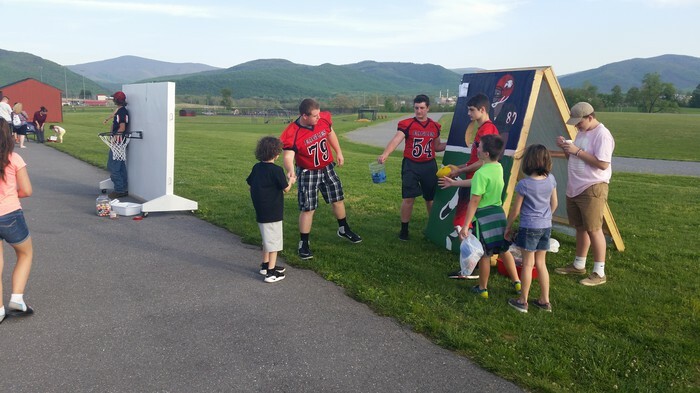 During the week of May 4, we celebrated Teacher Appreciation Week! 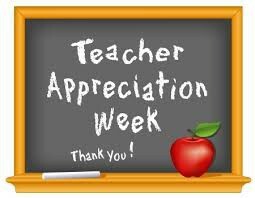 Many fun surprises were given this week to show our teachers how much we appreciate all they do for our students. What is the best way you can thank your classroom teacher for all his/her hard work this year? A simple note of appreciation for a job well done is always welcomed! National School Nurse's Day May 10, 2017! Those of us who have worked in Rockingham County Schools for a few years recall when we did not have a school nurse! How did we survive? We are very lucky to have Tammy Wood as our school nurse. 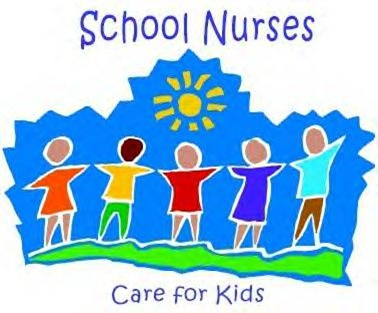 On May 10, we will celebrate National School Nurse's Day! 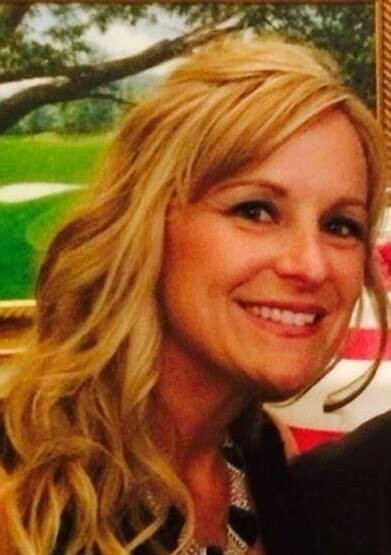 If you are by the school, be sure to say a kind word of appreciation to Mrs. Wood for what she does at our school! Thank you, Ms. Wood! 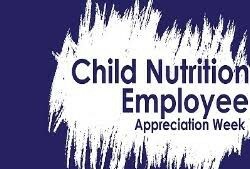 A huge thank you to our School Nutrition Employees! Each day they provide students with healthy food choices. School nutrition employees must follow numerous federal, state, and local regulations to ensure healthy meals are available to our students. If you are joining us for lunch or are in the building, be sure to stop by the cafeteria and thank our staff! 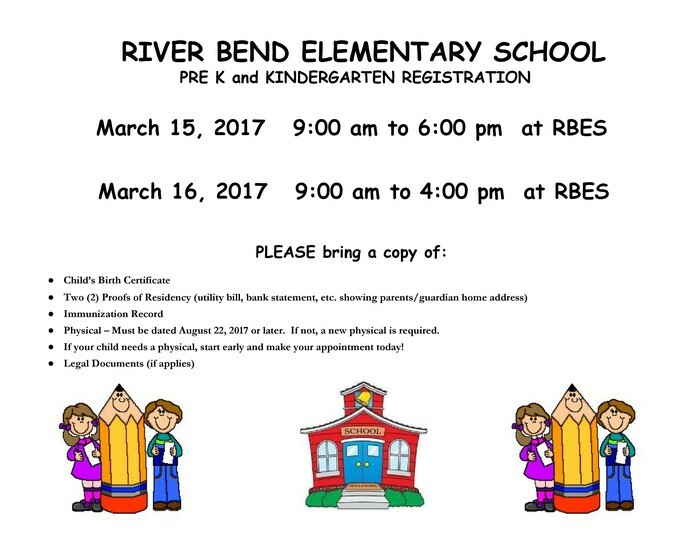 Kindergarten Registration is Happening Now! Note: Physicals are required before a child can start school, so get ahead of the game and make your appointment today! A copy of the physical is also needed before start of school. 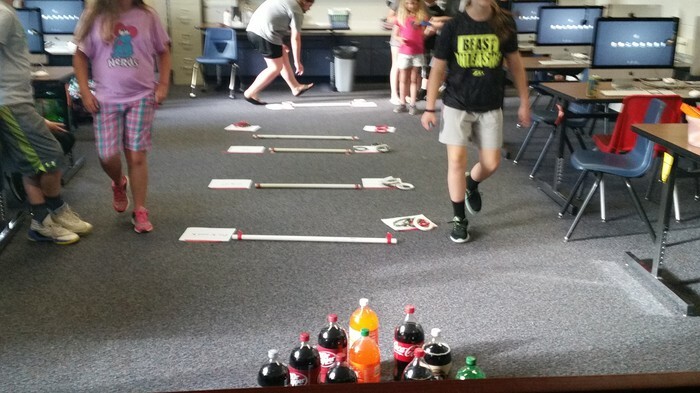 How does our school determine which class your child will be placed in for next year? The teachers at the current grade level of your child work together with the principal to place all students into a specified number of groups (three groups for each grade level). We work very hard to create groups which are academically balanced. We also take into consideration students who may need to be specifically placed. This process takes a great deal of time and thought! If you have specific concerns pertaining to your child’s placement for next year, I would encourage you to put your concerns in writing to me prior to the end of this school year. Parental input will be considered, but please remember, placements are made based on the best interests of the students. As has been the policy, please do not request a specific teacher for your child.